WRC Cast 17 - Is Kanye Making America Great? 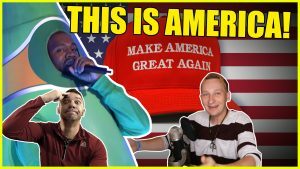 WRC Cast 17 – Is Kanye Making America Great? 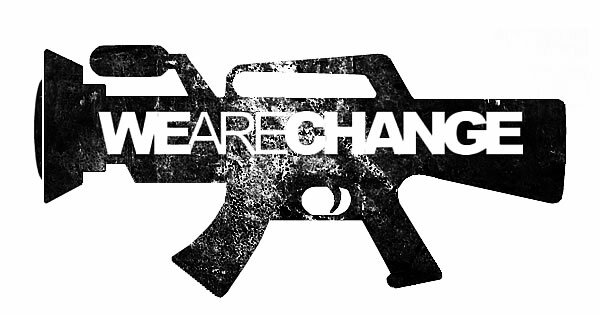 In this podcast, Luke and Jason of WeAreChange join the audience live to explain what is happening with Kanye West, the right, and so much more. NextBreaking News! Alex Jones Permanently Banned From Twitter!